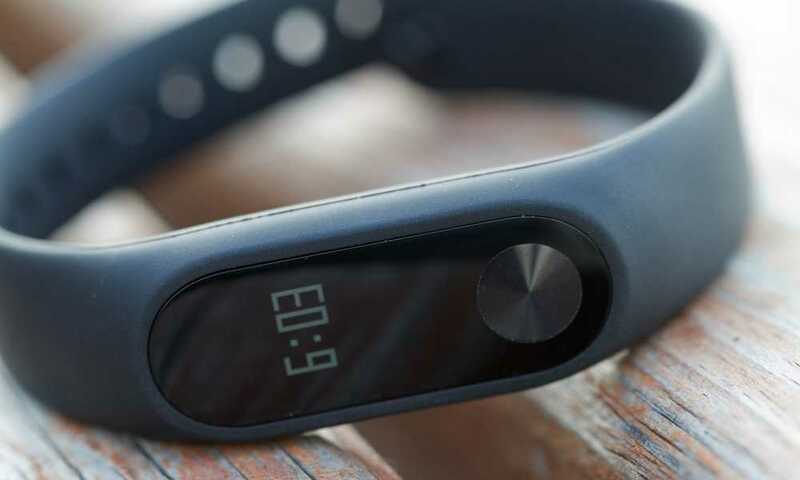 When you think of fitness trackers, it’s hard not to mention Fitbit. Try running around your go-to park or hitting your favorite gym and look closely – it won’t be long before you find someone wearing a Fitbit. 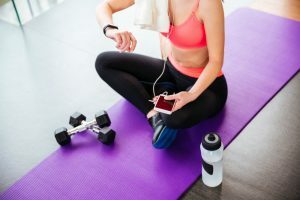 Sales stats strongly back up the claim that it is one of the top fitness brands on the market right now. 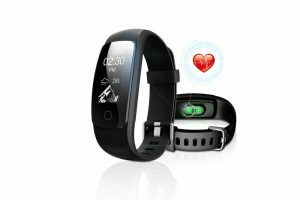 From this uber-popular firm comes a promising product that goes by the name of the Fitbit Charge 2 Heart Rate + Fitness Wristband. 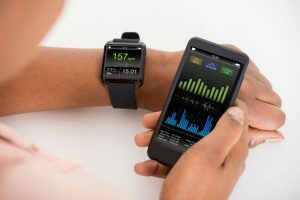 A successor to the Fitbit’s best-selling Charge HR, it is packed with new and improved features, and is available for a fairly economical price. Charge 2 banks on Fitbit’s widely recognized optical heart rate sensors. 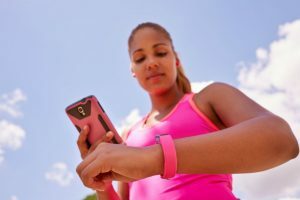 And as what most health-conscious people know, a tracker that can monitor your heart rate is contributes a lot in giving you a clearer picture of your fitness status. If you’d like to know why Charge 2 fares well in the market, this review is for you. 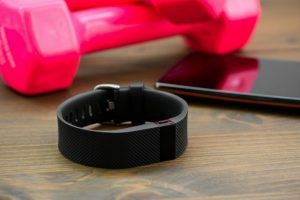 In this section, we are rounding up the best features of the Fitbit Charge 2 Heart Rate + Fitness Wristband. 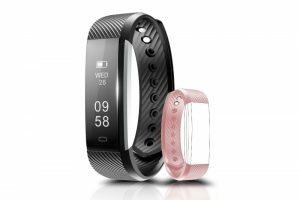 Below are some of the best advantages you can get out of choosing this Fitbit offering. We’ve also included a portion where you can determine some of the cons of the products, as told by its users. 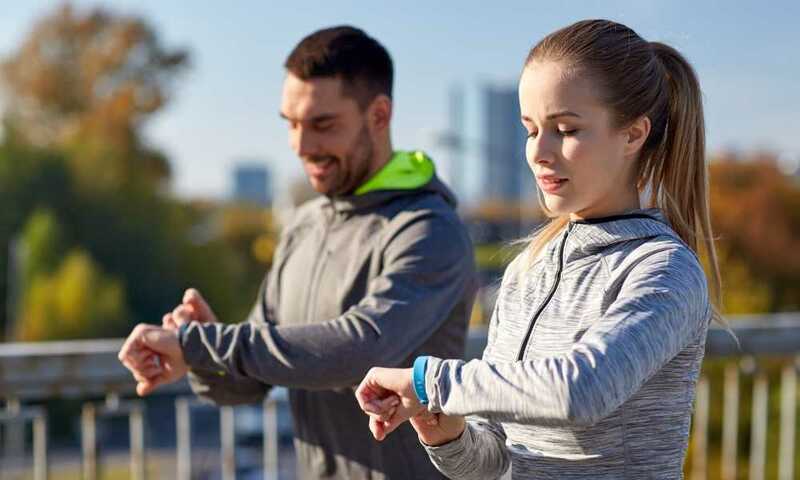 If you are not in dire need of something that’s water resistant, the Fitbit Charge 2 Heart Rate + Fitness Wristband can actually already make a great fitness-tracking buddy for you. 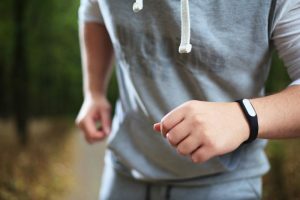 The all-rolled-into-one tracker is loaded with different features, most notably its ability to keep track of your heart rate. It can also give you customized breathing sessions, and can automatically recognize your exercise activities. Another major bonus is that it can help you keep an eye on both the quality and duration of your sleep. What’s not to be loved with this Fitbit gadget?